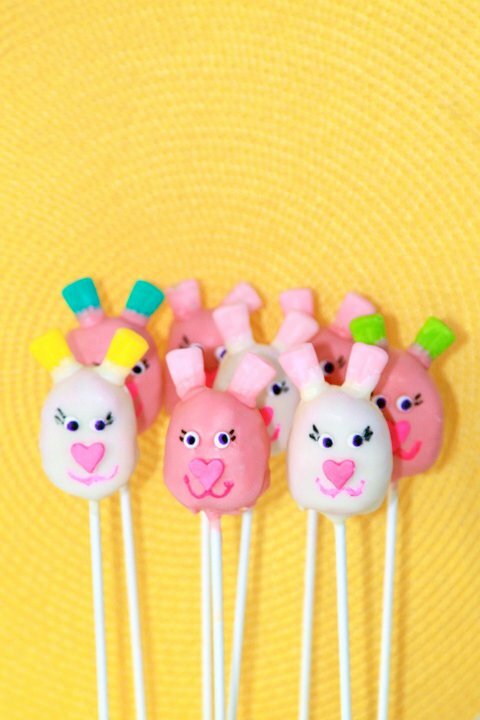 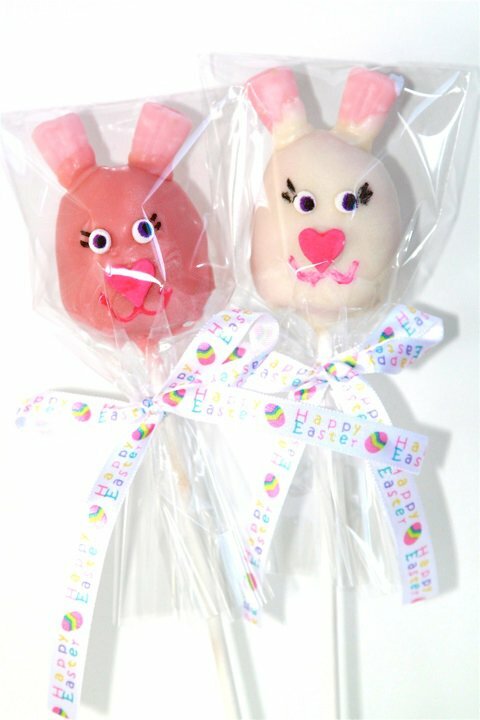 Okay so I was on one of my new favorite baking sites, bakerella.com and I was introduced to "Cake Pops" these cute bunny ones caught my eye! 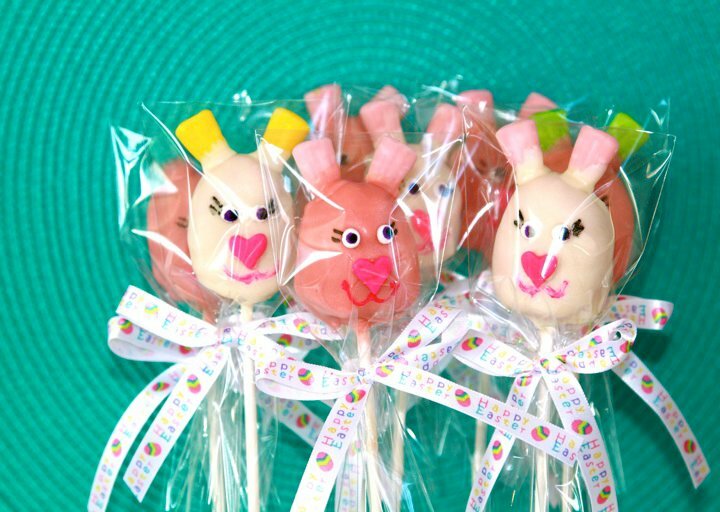 They are incredibly easy and super cute, after they were cooled I placed them in the bags (I used the bag size B2X5NF) tied a ribbon around them and had the finished product, I was SO happy with how they turned out, and so did the few people I gave them too! 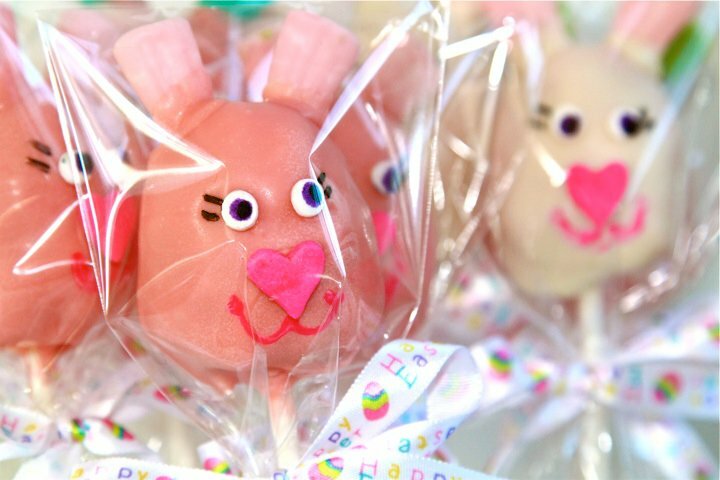 No Flap Bags are perfect for product that don’t need a adhesive strip for closure. Visit ClearBags for many different styles of packaging.